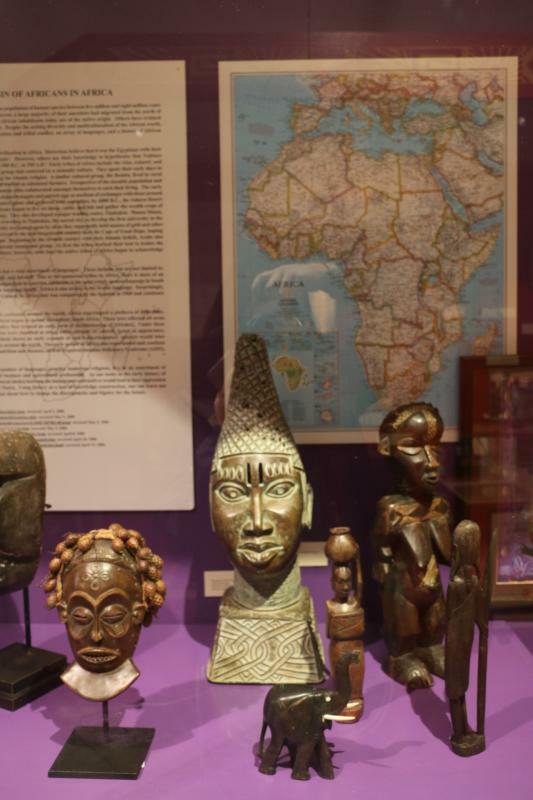 Bryan College Station possesses years and years of engaging history and in the midst of all the town’s history lies the Brazos Valley African American Museum. 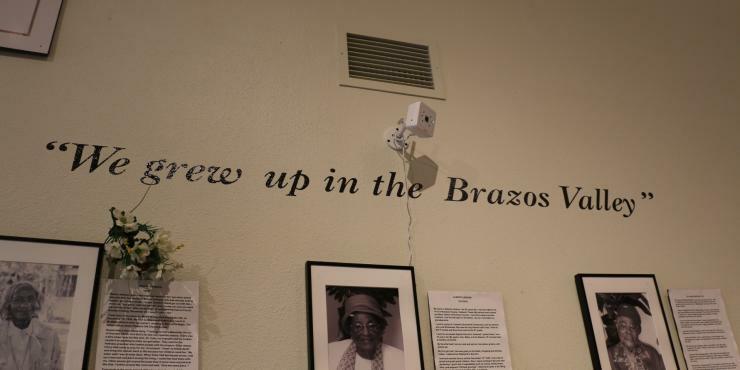 Located in Bryan, Texas, co-founders Willie and Mell Pruitt spent years gathering information on African-Americans that lived in the Brazos Valley and eventually their small collection of artifacts grew into something much larger. 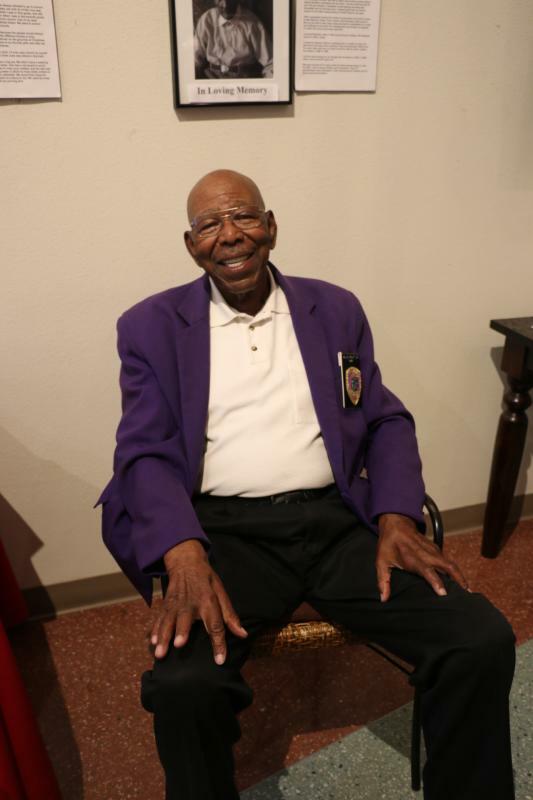 Built on the site of one of the original African-American schools in the Brazos Valley, the museum was an idea formed by retired educator and co-founder, Mrs. Mell Pruitt. Mrs. Pruitt quickly realized that while living in Bryan, she could not find any history of African-Americans in the community. It was then that she, with the support and help from her husband, decided to start digging into the history of the African-American community so that she could bring light to this unavailable portion of the county’s background. In 1999, the African American National Heritage Society (AANHS) was founded in order to raise funds for a future museum and the AANHS received its charter from the State of Texas on October 14th, 1999. 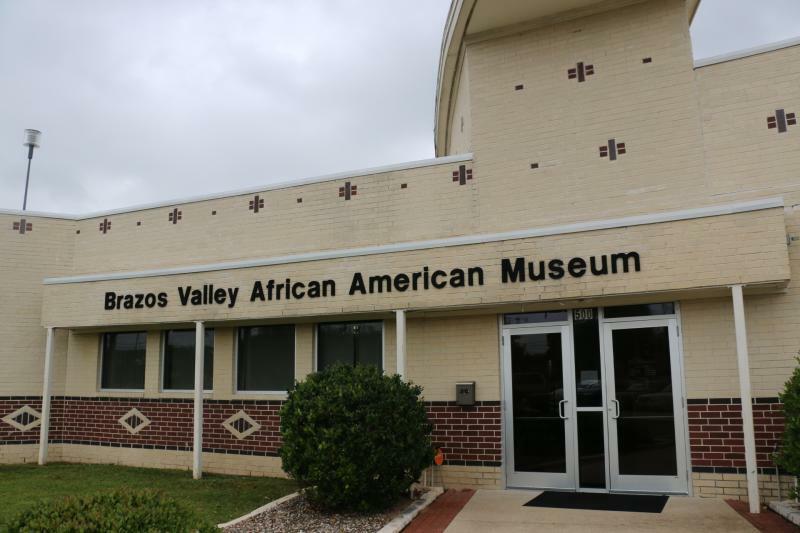 The museum was then proudly opened to the public on July 22nd, 2006 and is the first of its kind to promote the history of African-American citizens in the Brazos Valley. As I walked into the museum for the first time, I was immediately greeted by the incredibly personable and friendly staff: Wayne Sadberry, Curator, Velma Spivey, Director, and Willie Pruitt, the co-founder. 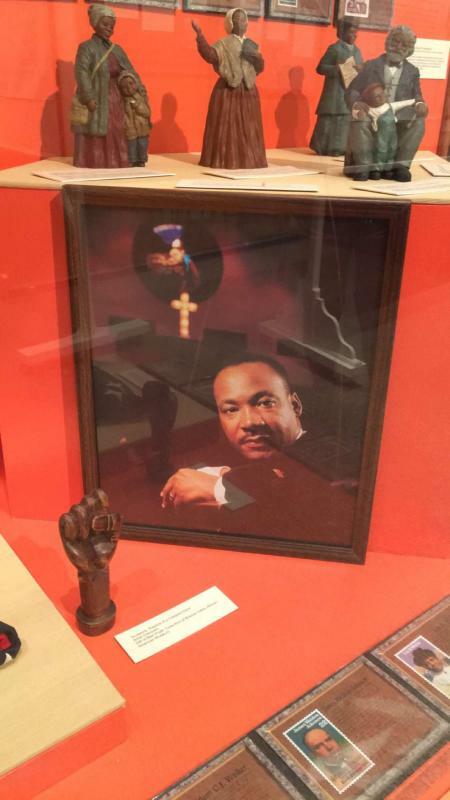 As I walked through the galleries that were dedicated to the history of local African-American’s involvement in churches, sports, politics, and education, I was taken aback at the final project the Pruitt’s worked so diligently to present to the Brazos Valley. 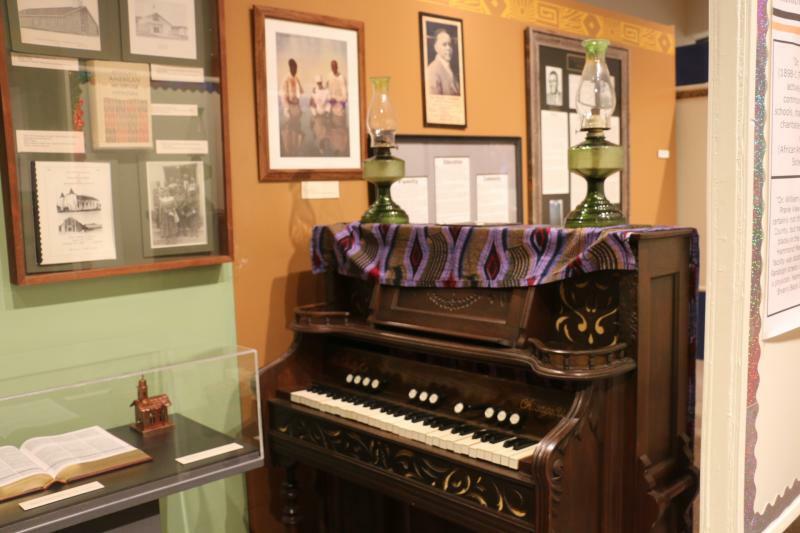 Not only does the museum hold knowledge of the community’s African-American history, but it also presents African-American history of the United States like The Civil-Rights Movement and the Harlem Renaissance. The Brazos Valley African American Museum holds so much history and pride in their building that I encourage everyone to go check out! With so much going on in this booming town, it’s great to take a step back and enrich yourself with the history that the Pruitt’s worked to share with the community. I know that I appreciated all of the hard work that went into making Mrs. Pruitt’s dream a reality!